Don’t be naive: even a monkey can earn some money to the bank on booking within the distance of 1-5 bets, but doing the same thing on the distance of 1000-1500 bets taking commission into account is a much more difficult task. From this viewpoint, esports betting and particularly CS GO betting has nothing different from trivial sports betting. So, just forget about having mountains of gold and Bill Gates’s richness 30 days after your first bet. Betting is a complicated mind job that leads the majority of players to their loss. There is the simple logic: if you understand the power balance at least 0.1% better than the booker, you can have your balance at least not deficient. It seems to be easy, and many people start thinking that they understand games much better than those buddies far away. Today, when many specialized booking companies appeared to accept only esports discipline bets, the quantity of “home analysts” who always “know” the best team can give bookers quite good earnings within long betting distances. Be wiser, estimate your chances adequately. How many rounds are needed to win? When overtime rounds are played. All in all, it is necessary to understand as many details of the game as possible, like in any other sports. At second: interpret statistics correctly. Nowadays, it is quite easy to find game stats, match history and many other critical numbers. Don’t be too lazy and watch how teams play currently, what maps are in their pool, where they are stronger and weaker. Additional note: always check who the team played against. That’s important. Here is a real example. Immortals team from Brazil played on ESL Pro League Season 4 in Sao Paolo. Before that event, their Cobblestone statistics was something like 19-2 within last 3 months. During the event, they picked that map twice in their first two matches and lost those matches 4-16 and 5-16. Why did that happen? That happened because they did not play against weak American teams. They lost to EnvyUs and Optic. To conclude: you need to know the opponent’s power exactly in order to estimate the team’s strength. At third: know strong and weak maps of different teams. I think every person betting on CS:GO will agree: it is a huge advantage to know how good the team is on this or that map. For example, Na’Vi stopped playing on Cache long ago, SK are very strong on Train and Dust 2. This knowledge lets you predict map picks of teams on appropriate events. 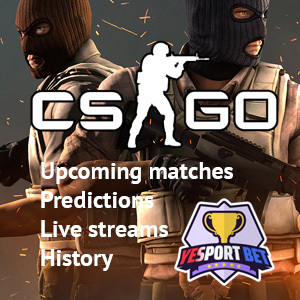 I think there is no need to describe usefulness of this info: you can gain advantage over the booker even without watching a single CS:GO match, only by operating the statistics correctly. At fourth: team news sometimes play very important roles. For instance, a player transfers from one team to another. Let’s review equal situations in soccer: when a group of star players enters an average team in preseason, bookers obviously react to this fact. As a result, match coefficients will be more lowered for that team than earlier at the start of the season. 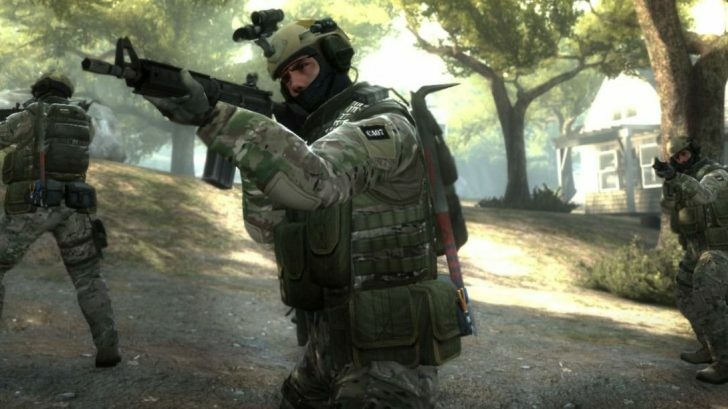 The same thing works for CS GO: watching after reshuffles in teams is necessary. You can gain advantage before bookers exactly here if you are more precise in evaluation of team chances after roaster changes. It is also useful to read interviews by players, coaches or team managers from time to time. That’s it for today, I’ll try to develop this topic further.